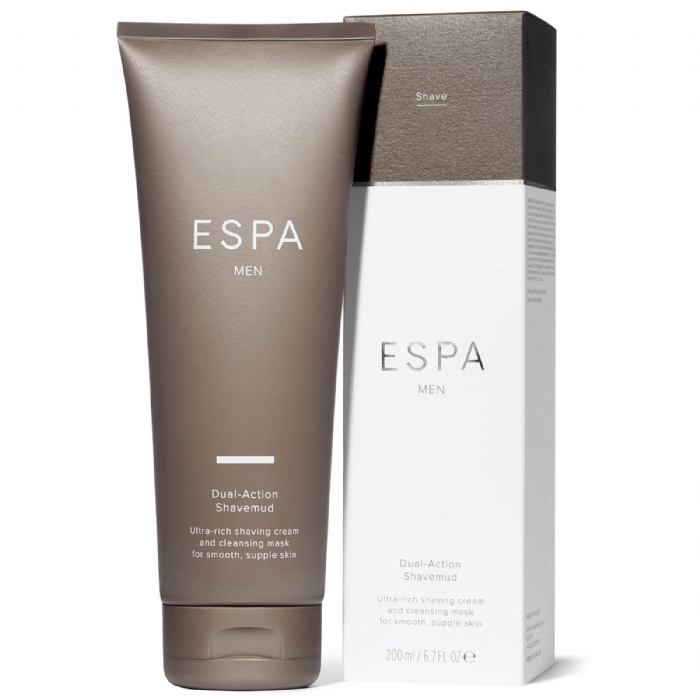 A unique concept combining an effective shaving preparation with a deep-cleansing mask. The first action of this rich-textured shaving mud will help your razor glide across the skin for perfect tracking and a close shave. 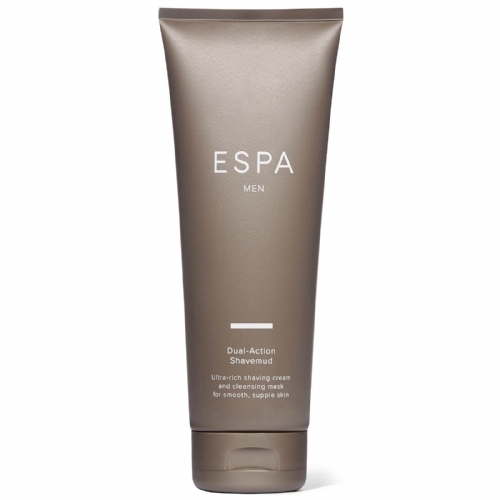 The second action is to deep cleanse and purify with white China clay (Kaolin) renowned for its highly absorbent properties helping to draw out excess oil and impurities. Ideal for sensitive skins, your face will be left feeling, smooth, cool and refreshed.